Fathers, Sons, and the Great Outdoors. Camp Ondessonk sets aside one weekend a year for this time-honored tradition as old as America itself. No projects to be done, leaky faucets to repair, or reports to send. Dads are invited to join us for a weekend of tromping through the woods, spending evenings around the campfire, and sharing their love of the outdoors with their sons. 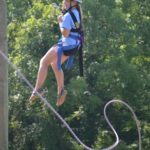 Many of our summer camp activities will be open, as well as opportunities to go on a trail ride, climb our 28-foot climbing wall, or test your courage on our high ropes course. Click Here to learn more about Father-Son Weekend. Camp is for everyone! Join us for a weekend of family fun and experience a taste of summer camp as the leaves change and the weather turns down-right pleasant. Many of our best traditional camp activities will re-open from summer. Go for a canoe paddle or an afternoon swim, take a horse ride or climb our climbing tower. 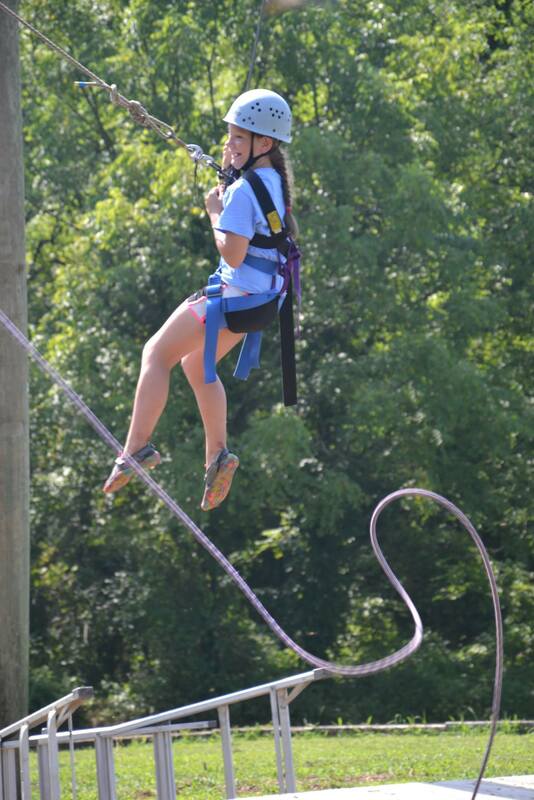 For a taste of the extreme, give our high ropes course a try. 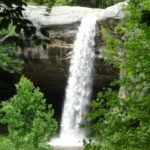 Experience a Camp Ondessonk weekend the whole family can enjoy! Click Here to learn more about Fall Family Camp and registration details. The connection between a mother and daughter is a powerful thing. While we all get swept up in the currents of life, the bond remains strong just under the surface. 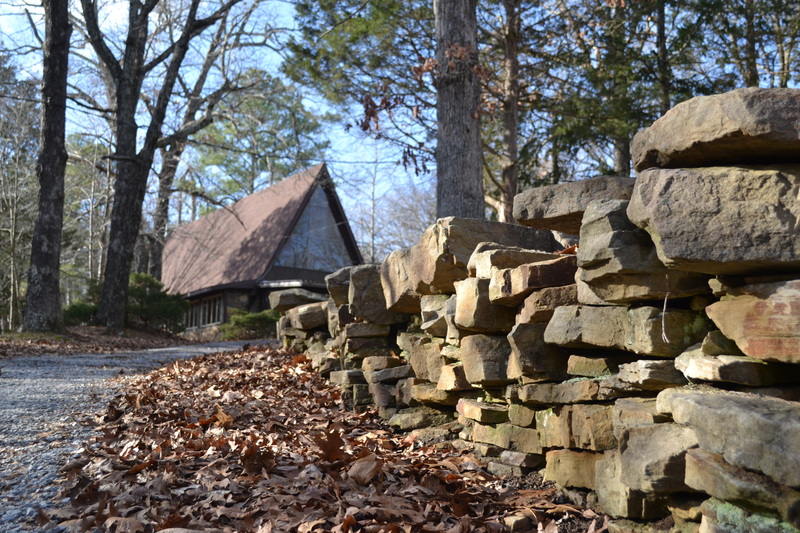 Each fall women get together at Camp Ondessonk to celebrate their bond and strengthen the connections that flourish amidst the fall foliage. Join us for crisp evenings around the campfire, traditional crafts, canoeing, and other Camp activities including leisurely trail rides, and an exhilarating trip down our zip line! Click Here to learn more about Mother Daughter Weekend and registration details. 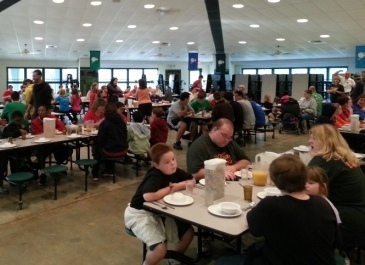 Camp Ondessonk opens its gates to the Southern Illinois community for a free afternoon fall festival each year to get to know our neighbors and area families who enjoy spending time together in the great outdoors. Fall in Southern Illinois provides fantastic weather for afternoon outings. 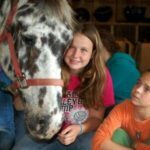 Camp Ondessonk will be providing free pony rides, climbing wall, hay rides, face painting, and hot apple cider around the bonfire. This event is open to the public and all programming is completely free! 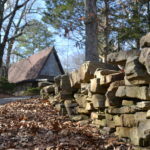 We welcome individuals and groups of all types to enjoy the beauty, solitude, and adventure of our site and the adjacent Shawnee National Forrest during the school year. Overnight accommodations vary from rustic, open-air cabins to two room suites with private bathrooms in our St. Noel building. 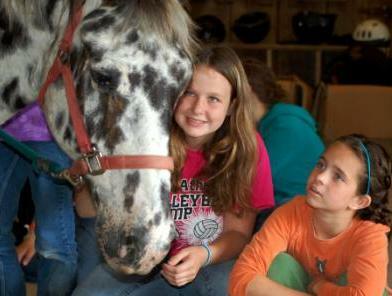 Visitors can arrange horseback rides, guided hikes, meals, campfires, climbing, zip-lines, and much more. 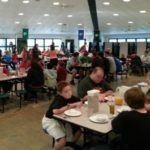 Whether you are interested in booking a quiet weekend getaway for your family, a youth group retreat, a weekend conference, a lunch meeting, or a 400 person family reunion, we can handle it. Click here to learn more. 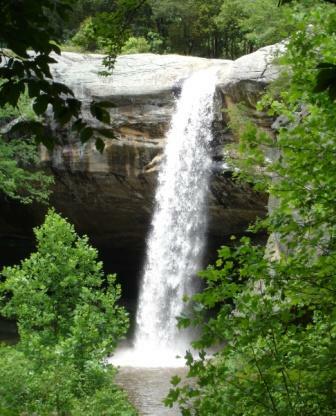 Camp Ondessonk offers hiking, horse and other educational adventures for adults through its partnership with Road Scholar – the new program name for Elderhostel International, the not-for-profit world leader in lifelong learning and educational travel since 1975. Road Scholar programs bring together instructors and participants from diverse backgrounds to foster dynamic interaction, engaging discourse and warm camaraderie. Our Road Scholar programs include hands-on learning experiences that stimulate the senses, energize the body and challenge the mind. Click Here for more specific information about our Road Scholar programs. For further questions on any of our Specialty Weekends, please contact Alissa Hollmann, our Camping Services Director at alissa.hollmann@ondessonk.com or via phone at 618.695.2489 x129.